Kate Beckinsale and Chloe Sevigny reunite for another Whit Stillman film. This time, it’s set in the 1790s instead of early 1980s. 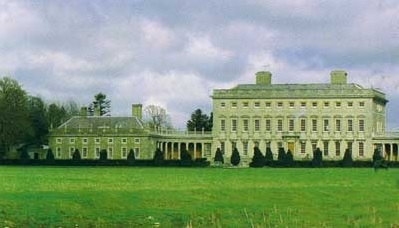 Stillman adapted Jane Austen’s Lady Susan and is filming in Ireland. I imagine more details will emerge. Stay tuned! 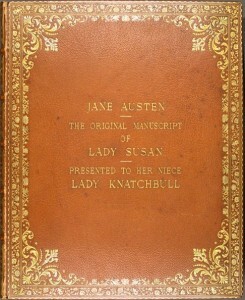 Here is a link to scans of Jane Austen’s original manuscript to Lady Susan, held at the New York Morgan Library & Museum. Robert Bodrog at filmfestivals.com caught up with Whit Stillman at the John Ford Ireland Film Symposium in Dublin last Saturday. 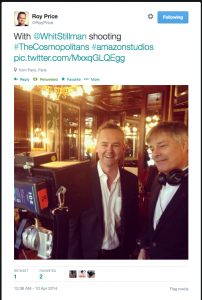 He dug up some news that has yet to be reported about Stillman’s most recent projects. 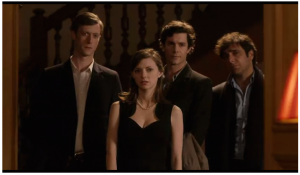 First off The Cosmopolitans if greenlit (please remember to vote for it when it is released) will have 10 episodes ordered. Stillman noted that the show will be more similar to Stillman’s first three films. To read more news about Whit Stillman’s upcoming Love and Friendship project, please check out the full article. Turn your dials to The Green Room with Orla Barry this Saturday from 9pm-11pm to hear a Whit Stillman interview. Sienna Miller will be shooting her new film, an adaptation of a Jane Austen short novel in Dublin later in the summer, according to American filmmaker Whit Stillman. Speaking to The Green Room, the director says he hopes Chloe Sevigny will play the second lead. Sevigny, who starred in The Last Days of Disco, also plays the lead in Stillman’s new TV show The Cosmopolitans which is to set to air in the autumn. The filmmaker is coming to Ireland next weekend for the John Ford Symposium held annually in Dublin. To hear the full interview with Whit Stillman, tune into The Green Room with Orla Barry on Saturday evening from 9pm-11pm.